Heavy rainfall in our area often leads to flooded yards and streets. When this water enters a residence, pollutants also affect the home's interior. Floodplains can change drastically, but government sources do not always reflect the most recent changes. Our many nearby waterways can also pose a risk at times. They can keep ground saturated, making it more difficult for any rainfall to flow away correctly. Adding to this, the number of drains in some urban areas cannot sufficiently handle the amount of water often attempting to drain away, and debris in the streets only adds to the problem. We at SERVPRO know the realities behind flooding and the effects storms can have on our homes and local businesses. As a member of the National Federation of Independent Business (NFIB), we understand the importance of serving not only the people in our community but also the other businesses around us. 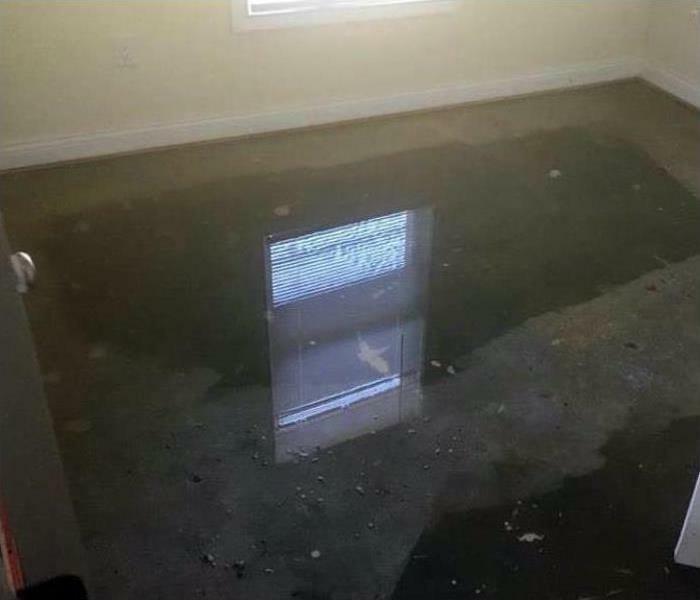 A flooding disaster or storm damage can ruin a home and make a company inoperable. We use our skills and knowledge to prevent those catastrophes from continuing. As a leader in storm and water damage restoration, SERVPRO of Fayetteville / Springdale has the specialized training and expertise to restore your home back to its pre-storm condition. Our restoration process puts an emphasis on scientific drying techniques, progress monitoring and documentation. We live and work in this community too; we might even be neighbors. 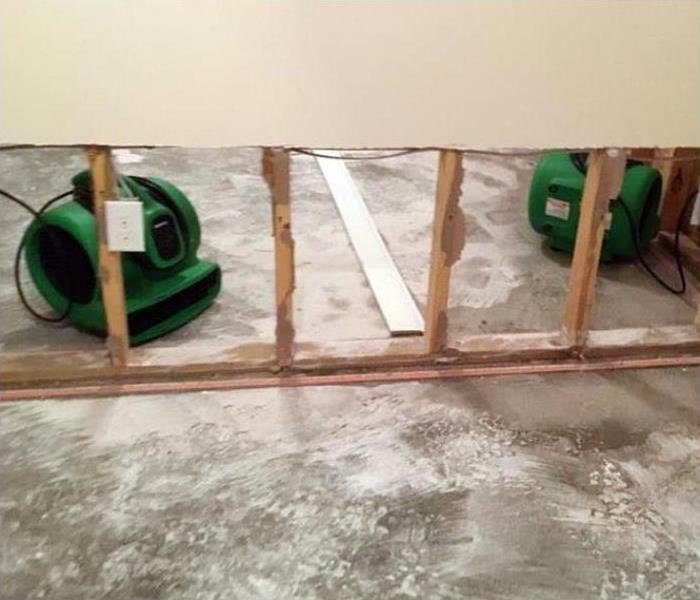 As a locally owned and operated business, SERVPRO of Fayetteville / Springdale is close by and ready to respond to your flood or storm damage emergency. We are proud to be an active member of the Fayetteville community and want to do our part to make our community the best it can be.